Infant cephalohematoma, a hemorrhage between a newborn’s skull and the periosteum, a membrane that covers the outer surface of most bones, occurs in just 1 to 2 percent of all births, most often if those births involved the use of assisted birthing devices. While most cases heal on their own without medical complications, there are exceptions. 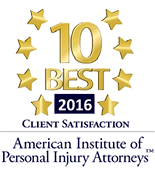 When Should I Contact a Cephalohematoma Injury Attorney in Illinois? What are the Most Common Risks Factors Associated With Infant Cephalohematoma? 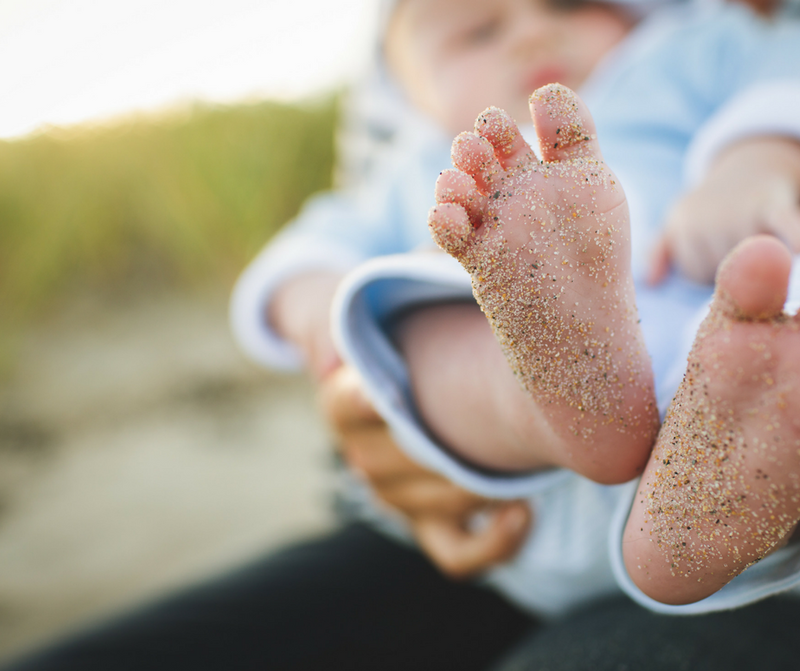 How Do I Care for My Baby with Infant Cephalohematoma? A cephalohematoma can be caused by pressure on the baby’s scalp during a vaginal delivery, especially so when the mother’s cervix and the infant’s scalp experience friction, causing tearing of the blood vessels that provide nutrients to the periosteum, which leads to hemorrhaging. The hemorrhage causes a swelling that’s soft with distinct edges, and may begin to form during labor, growing larger in the days after birth. Assisted birthing devices, including both forceps and vacuum extraction devices, both of which are linked to birth injuries when either misused or used carelessly, can also cause a cephalohematoma to form. The sooner you contact a birth injury attorney the better. 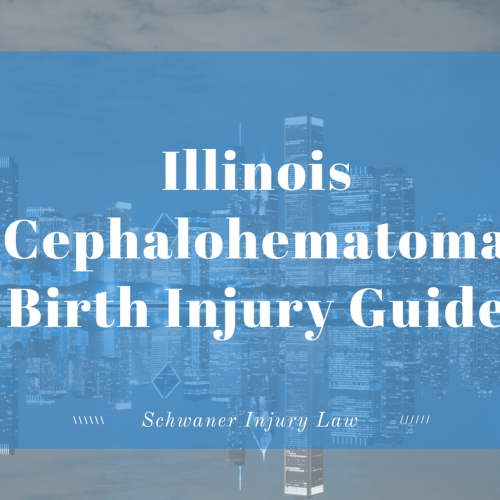 In Illinois, the Statute of Limitations for Cephalohematoma birth injury cases is usually two years of the date that the injury was found or should have been found. If you have any questions regarding the Statute of Limitations for Cephalohematoma you should contact an attorney. Most often, Cephalohematoma happens when the mother is in labor and delivery and is most often caused by birth injuries, especially when the doctor is making use of forceps during birth. The infant’s head is larger than the mother’s pelvis, which can cause complications with a vaginal delivery. First pregnancies, which boost risk factors. A difficult, prolonged labor, which can lead to complications. Because cephalohematoma is not always visible, you and your doctors may not realize that your baby has cephalohematoma until other symptoms manifest themselves. Some things to watch for include anemia, infection, jaundice, and small or large bulges on the baby’s head, which can be caused by the buildup of blood between the skull and protective membrane. In most instances, the blood that makes up a cephalohematoma will break down and be reabsorbed into the body. As part of the healing process, the center of the cephalohematoma will often recede first, leaving behind the outer rim, which can become hardened due to calcium deposits. “It sometimes feels like a moon crater to parents before it goes away,” according to Dr. Alan Greene, a pediatrician at Stanford University School of Medicine. While cephalohematoma generally heals on its own, there are some possible complications that can cause problems for a newborn and stress for his or her parents. Sometimes, the blood build-up can be so much that it results in the lowering of the baby’s red blood cell count. When this happens a blood transfusion may become part of the baby’s medical treatment. Some other complications include jaundice, hypotension (low blood pressure can prevent oxygen and other nutrients from being delivered to the brain), anemia, meningitis (a dangerous, potentially deadly, infection of the membranes covering the brain and spinal cord that can lead to brain damage) or osteomyelitis (an infection of the bone that can also be deadly). In some cases, physicians may attempt to drain the accumulated blood, but this is a solution that is only considered in an emergency situation, as the chance of infections such as osteomyelitis or abscesses become risk factors. Jaundice, a yellowing of the skin and whites of the eyes when levels of bilirubin are elevated, can become dangerous if bilirubin levels become too high. High levels of bilirubin can collect in the brain tissue, causing complications including brain damage, cerebral palsy and hearing loss. If jaundice goes untreated it can lead to kernicterus, a potentially fatal problem. Many times the baby will get better on their own. However, it’s according to medical literature its important to look out for more bulging or jaundice. The tearing of blood vessels, which can cause uncontrolled bleeding. Nerve damage, which can lead to lasting problems. Cranial pressure that can cause brain damage. The need for emergency surgery. While in most cases the situation resolves itself, this is a best-case scenario, because the treatment options themselves also create risk factors for newborns. If the swelling is severe, a neurosurgeon and a craniofacial plastic surgeon will team up to recontour the skull, a surgical intervention that will repair the swelling as well as any damage that may have been inflicted on your baby’s soft skull. Still, surgery is not in itself without risks. Most importantly for the health and well-being of your child, seeing a doctor – for the best results see a doctor who is not affiliated with your ob/gyn in order to increase your chances of receiving an unbiased second option – is vital to the health of your baby. Tests including a CT scan or MRI can provide a more detailed look at what is going on, and allows the doctor to better determine the best course of action regarding treatment, including therapy, surgery or medications. If the accumulated blood does not recede on its own, doctors may attempt to drain it, which opens the door to infection and other potential problems. Experts estimate that in most cases, infants will heal on their own within three months. If you have a child that has suffered from cephalohematoma as part of the delivery, you may want to consider contacting an attorney to see if you have acephalohematoma injury case. Because cesarean section is an alternative birthing option that can prevent birth injuries when risk factors are present, you may be able to file a lawsuit against your attending physician or others who participated in your child’s birth and failed to take those risk factors into account. Our top-notch attorneys are experienced in birth injuries, which will allow you to focus on your child’s health, knowing that our expert legal team is in your corner. Call us today!